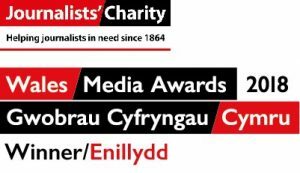 News | Saul Cooke-Black - Local Democracy Reporting Service | Published: 17:20, Thursday March 21st, 2019. The council has been challenged to improve air quality on the A472 in Hafodyrynys, near Crumlin, after the levels of nitrous dioxide were recorded as higher than anywhere except central London in 2015 and 2016. 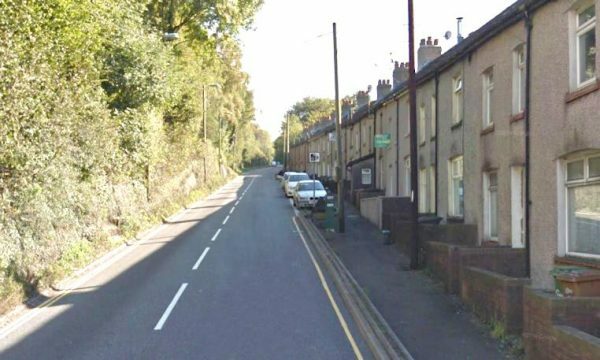 The compulsory purchase and demolition of 23 houses, to make way for a realignment of Hafod-yr-Ynys Road, would help meet air quality requirements in the quickest time, a report to be discussed next week reveals. But the report says the plan could be abandoned after concerns expressed by residents and data showing improvements in air quality. The council’s cabinet will next week agree a preferred option before launching a 10-week public consultation. Demolishing homes in Woodside Terrace, Woodside Shops and Yr Adfa is estimated to help meet air quality targets by 2023. Welsh Government has told the council to find an option which will meet targets “in the shortest possible time”. However councillors have been told to bear in mind the potential disruption that this could bring to families. The council will only be able to pay market value for the homes, leaving residents fearing they will be unable to purchase equivalent houses in the area. 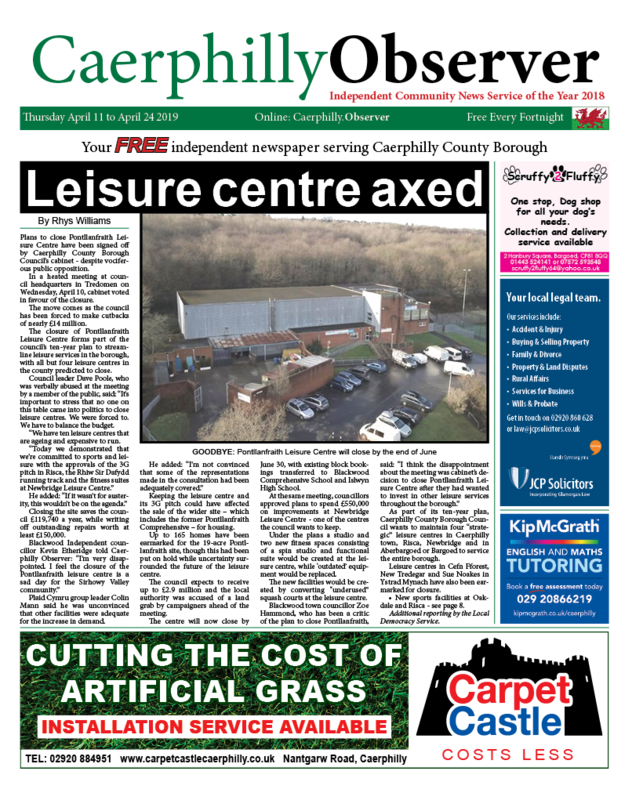 Strong concerns about the issue were expressed at a meeting earlier this month, with the council asked by residents to lobby Welsh Government for compensation payments to help them purchase homes in the area. The second option is the ‘do minimum approach’, also referred to as an air quality public awareness campaign, which is predicted to bring about compliance with air quality requirements by 2025. This is based on fleet renewal bringing air quality improvements without further interventions. Data shows “an exceptional significant reduction” in air pollution from 2017 to 2018, the report says. If this is repeated, targets could be met earlier even than 2025, though the report says the improvement could be a one-off. “Demolition of the properties on the south side of the A472 is assessed as achieving compliance with the air quality directive in the shortest possible time,” the report says. Another option looked at was introducing a clean air zone, but legislation does not currently exist to bring this about.